Jamui is a city and a municipality in Jamui district in the Indian state of Bihar. It is the district headquarters of Jamui district. 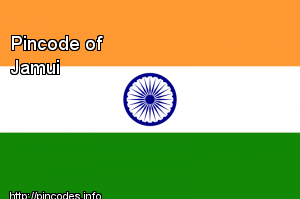 Jamui was formed as a district on 21 February 1991 as a result of its separation from Munger. Historical existence of Jamui has been observed from the Period of Mahabharta war. Archaeological and historical evidence shows its close association with Jain tradition for a long past to the present time. 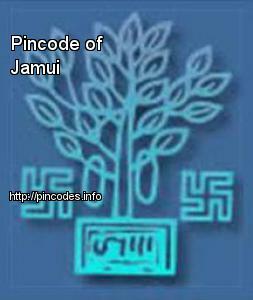 There are mainly two hypotheses which have been mentioned by historians regarding the origin of the name of the district Jamui. The first hypothesis said that the name of Jamui derived from “Jambhiya Gram” or “Jribhikgram” village, which has the place of attaining ‘Omniscience’ (Kevala Jnana) of Vardhaman Mahavira and according to another hypothesis the name Jamui is originated from Jambuwani. In the 2014 election, Chirag Kumar Paswan, son of Lok Jan Shakti Party (LJP) chief Ram Vilas Paswan, won from the Jamui constituency. The wife of Janata Dal United (JDU) spokesperson and media in-charge Pragati Mehta has committed suicide reportedly by hanging herself from a ceiling fan inside her paternal house in Gidhaur in Jamui district. Mehta’s wife Khushboo Kumari took the extreme step on Tuesday night.